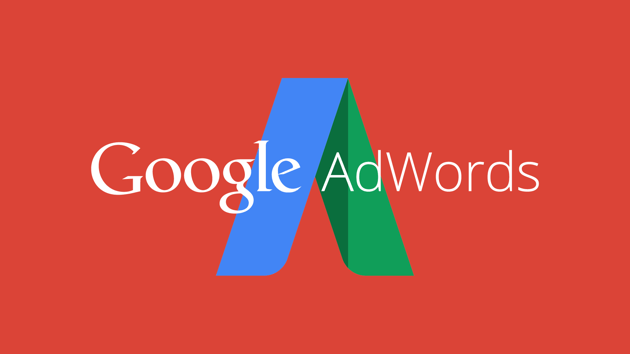 Keywords are at the core of every adwords campaign. Despite how good or bad you have optimized your campaign, if you don’t get the keywords right, you will be in trouble. Someone may say that keyword optimization is part of the general optimization process and this is correct but sometimes even experienced PPC marketers tend to forget the basics. We like to concentrate on click through rates, costs and conversions and sometimes don’t give the necessary attention to the base of the campaign, the keywords. Let’s review 5 easy but yet very effective ways to optimize your PPC keywords. Negative keywords are one of the most powerful features of Adwords. When you setup an adwords campaign you define the keywords that will trigger your ads but this doesn’t always work as originally planned. Adwords in an effort to get more views and clicks for your campaign may show your ads for search queries that have no business value for you. Of course this is not done on purpose, it depends on how you have setup your keyword match types but still there are cases where your ads are triggered for keywords that you don’t want. A classic example is when you are selling a product and what to exclude people looking for ‘reviews’. Even if you make use of broad match modifier to restrict as much as possible the queries you get, there will still be queries with the word ‘reviews’ in your search terms report. Adding ‘reviews’ as a negative keyword eliminates this problem once and for all. It’s always a good practice to review the search terms report on a weekly basis and revise your negatives list. This will give you better CTR and keeping you from wasting your budget. When doing your keyword research identify those keywords that are highly relevant to your campaign and are most popular in terms of search volume. 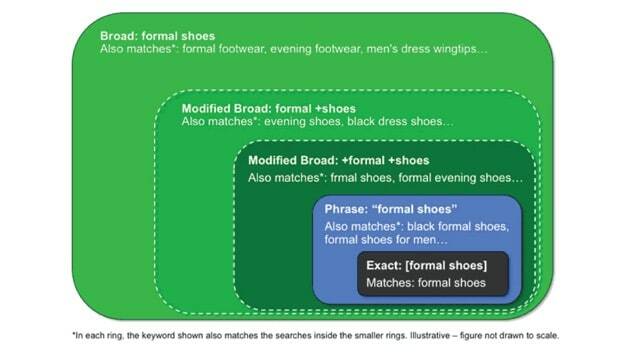 These keywords are candidates to be used as ‘exact match’ keywords. The exact match keyword type instructs adwords to show your ads for queries that are a close match to your specified keywords. By close match I mean that they are in the same order, misspellings, singular and plural forms, acronyms and abbreviations. For example if you set these keywords as exact match (by enclosing them in ), [competition analysis tools], adwords will only show them for queries that have the same words in the same order and meet the criteria explained above. It will show them for ‘competition analysis tool’ but not for ‘best competition analysis tools’. Since they are highly relevant If selected correctly they will raise your CTR, lower your CPC and increase conversions. Don’t set as ‘exact match’ keywords that have a low search volume but use this type for your popular keywords. The more words (long tail keywords) included in a keyword set the better, provided that they do have a decent search volume. 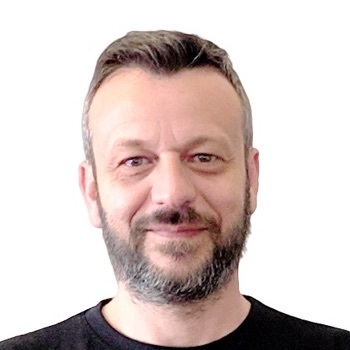 A good practice in cases where you have a lot of keywords that are a good fit for exact match is to keep them in a separate campaign running with their own budget but at the same time it is very important to add them as negative keywords in your other campaigns to avoid your campaigns competing each other. This is a really easy one, when you view your keywords report in the status column you may see the message ‘Low Search Volume’. This means that for the particular period the number of searches for that keyword were very low so adwords temporarily made those keywords inactive. When and if there are more searches for them, adwords will re-activate them and put them back to the auction (the checks are made once per week). The problem is that if you have a lot of ‘low search’ keywords in your account this affects the overall performance of your campaigns, having a negative impact on the other keywords and your quality score. Google also suggests in their adwords best practices guide to delete low search volume keywords, as this will make your account more streamlined and easier to manage. The broad match identifier is one of the most powerful keyword match types, even more than exact match that can get your highly targeted traffic with less keyword management and trouble. By adding the + in front of a keyword, you ‘tell’ adwords that the particular word has to be included in the search query in any order. The more good news is that you can add the + to one or more words in your keyword set. For example, let’s assume that you are selling diamond rings and you have an ad group for your blue rings, the only keywords that you need to add in that ad group are “+blue +diamond +rings”. By taking advantage of the modified broad match type, you immediately exclude searches that don’t have all three keywords and your ads will only show up for highly related terms. Why you should use broad match identifier? A basic principle for high conversions is that your landing page should support both your ads and keywords. This means that the landing page should be highly relevant and offer people what promised in the ad and at the same time the content of the landing page to be highly relevant with the keywords in your campaigns. There are cases that during keyword research you come up with some nice keywords that seem a good match for your campaigns but these may not be fully supported by the landing page. You like the keywords and add them but as a result you negatively impact your quality score, ad rank and costs. When you have multiple landing pages it’s easy to solve this problem, you can add those keywords in separate ad groups, create highly relevant ads and send users to the most appropriate landing page. When you have only one landing page, adding keywords that are not highly relevant will affect your campaign performance. What is the solution? Either create separate landing pages for those keywords or remove them from your campaigns and concentrate on keywords that fit better with the content of the page. A good way to identify if you are facing this issue is to view the keywords tab and move your mouse over the speech bubble (in the status column). 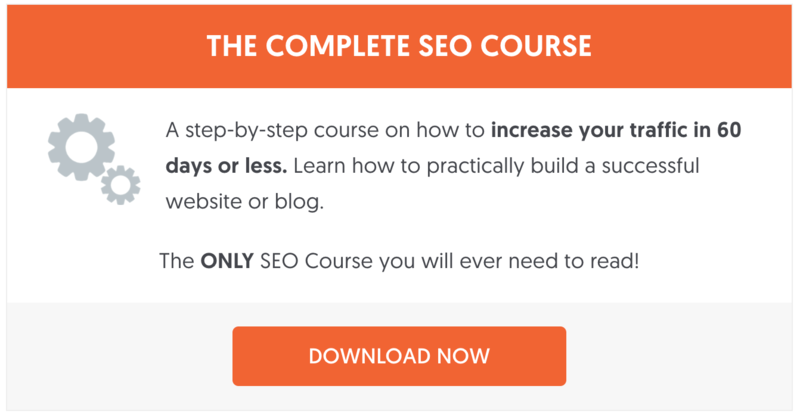 If the Landing page experience is ‘below average’ then you need to take action immediately. If it is ‘average’, look for your quality score and review those keywords that have the lowest quality score in the list. Examine if the reason for having a low quality score is due to the landing page experience and try switching landing pages and monitor the impact on the quality score. Items missing from the list? By regularly auditing your keyword optimization practices you increase your chances of running profitable adwords campaigns. What other keyword optimization checks should you do on a regular basis?